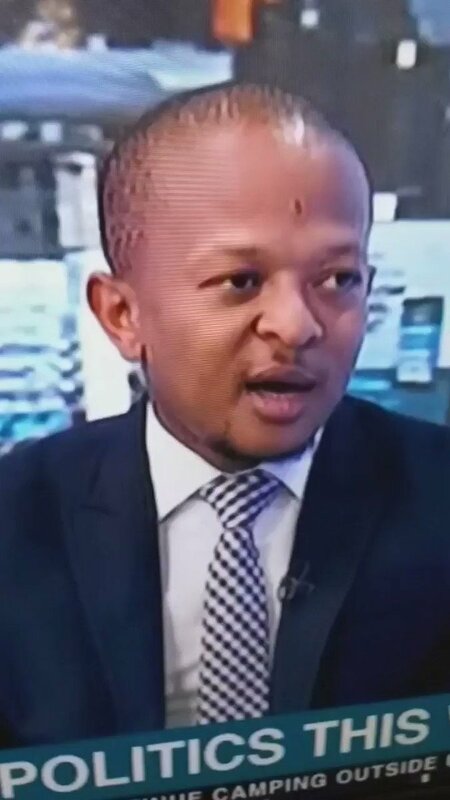 Izwe Lethu's tweet - "#StateCaptureInquiry #Bosasa Sifiso Mahlangu This Inquiry was supposed to implicate Guptas & Pres Zuma but: 1. Building is rented from Sunday Times. 2. Secretariat implicated in Bosasa 3. Cyril is implicated in Bosasa 4. Bosasa provides security Inquiry seems captured. "